A new, €150m deep-water cargo terminal in Dublin Bay would not impact significantly on views enjoyed by residents of Clontarf - because it would be set against a backdrop of existing industrial facilities, particularly the ESB power station and the proposed regional incinerator, An Bord Pleanála has been told today. The Bord is hearing an application from Dublin Port Company to infill 52 acres of the bay and add additional pontoons and jetties for larger container ships that would use the north bay area adjacent to Clontarf sea front. 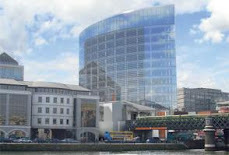 Giving evidence for the Port company yesterday architect and town planner Terry Durney of McCabe Durney Barnes said existing views already included a “tank farm” and the development would include “strong mitigation action including landscaping and a screen wall which will be included along the foreshore facing Clontarf”. He said the proposed container facility had been reconfigured to move it further away from the foreshore during the course of the design and preparation of the Environmental Impact Assessment. Mr Durney also told the inquiry that the Environmental Impact Assessment had been prepared on the basis that the development would likely lie within a Special Protected Area – an EU designation for the protection of birds. Mr Durney said the “impacts on the SPA and birdlife will not be significant during both construction and operation phases”. The planning inquiry which is in its second day, is expected to spend the best part of a week hearing the case for the development. A further two weeks is expected to then be given over to cross-examination of expert witnesses by opponents of the scheme. 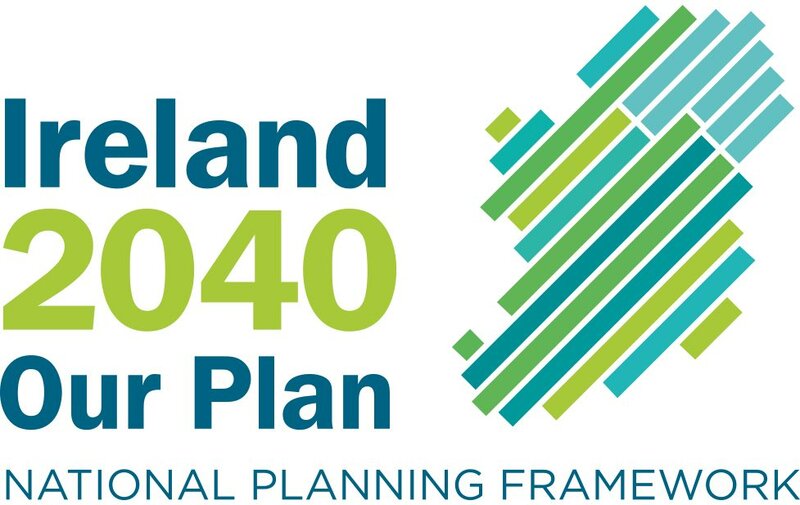 Opponents of the scheme include the campaign group Dublin Bay Watch, Clontarf Residents’ Association, An Taisce as well as members of Dublin City Council and local TDs.